Do you fancy gaming in 8K? Nvidia just released Graphics cards supporting 8K, and it could just be the next big thing! Video resolution in 8K! Does that appear to be a scene from a futuristic movie? Not exactly. There have been a few developments in the realm, and we find a host of options being considered when it comes to 8K resolution. Okay, the monitors are being planned, but what about the graphics cards? 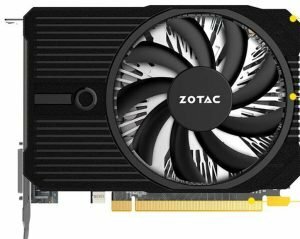 Will the current breed of graphics cards from the giants like AMD and Nvidia meet the demand? 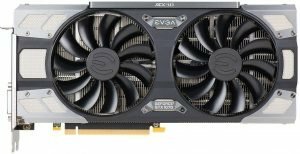 Which graphics cards would support 8K resolution? Let us check it out in the following paragraphs. 8K Resolution – is it a Reality? Well, as things stand as of now, not many of us may be able to find it in vogue. But, the fact remains that most of the shows and YouTube videos that we see these days are shot in 8K resolution. Of course, we do not have the monitors and displays that support the video resolution. Not anymore. If you are following the tech news from close quarters, you may have given a thought to shattering news sometime last year. Dell has announced an insanely crazy 8K resolution monitor that measures 32 inches. With a whopping 1.07 billion colors, it will be one of the unique options and possibly only one available in the market in its kind. But, how many of your existing graphics cards would support it? At the time when the announcement was made, there were practically none. However, things seem to have changed as both AMD and Nvidia claim that their recent range of graphics cards does support 8K resolution. 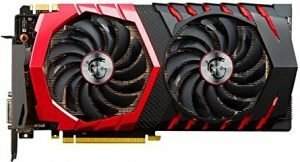 Which Graphics card for 8K resolution? There is no mention in the official specification sheet about the compatibility with an 8K resolution from any of those two manufacturers as things stand now. But, Nvidia recently announced that it has been able to address the concern for the 8K resolution compatibility of their graphics cards. 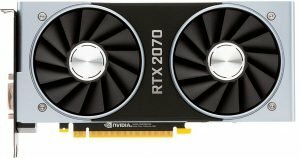 Nvidia goes on record to state that its latest range of graphics cards, the Turing architecture based Quadro RTX graphic cards can support 8K resolution. 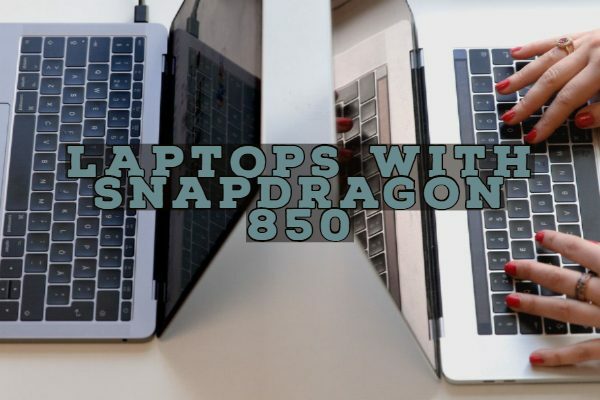 They would support real-time 8K video playback and other effects thereof. How would Turing GPUs handle 8K resolution? Well, the movies and YouTube videos are currently being shot in 8K already. However, while playing them back, you need to reduce the resolution as the presently available monitors, and editors would not be able to play them again without dropped frames or a high degree of stuttering. The new Quadro RTX range of graphics cards from Nvidia comes with the new ray tracing cores specifically designed to take off the loads. Nvidia says that they would utilize wavelet decoding and debayering and thus help you enable real-time payback. Officially, there are no suitable options available as of now from any of the manufacturers. However, if inside news can be believed, the Nvidia Turing Graphic cards in the Quadro RTX range do support the 8K resolution. However, with no official confirmation available – we would advise our readers to take this information with a pinch of salt. However, Nvidia has stated through informal occasions that the GPUs support 8K resolution. A high-end graphics card in the Quadro series, the RTX 5000 can be one of the best options for 8K resolution. The graphics card is built on a 12nm manufacturing process and comes with a TU104 processor. With support for DirectX 12, the graphics card clocks at 1350 MHz and boosts up to 1730 MHz. 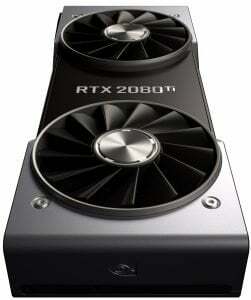 The graphics card is almost equivalent in most aspects to the RTX mentioned above 5000. Based on the TU 102 processor, it comes with 18600 million transistors. With a clock speed of 1335 MHz, the graphics card can boost up to a rate of 1485 MHz. Another capable graphic launched along with the RTX 5000 and RTX 6000 in the Turing series of GPUs, this comes with the best features making it a capable option for 8K resolution. 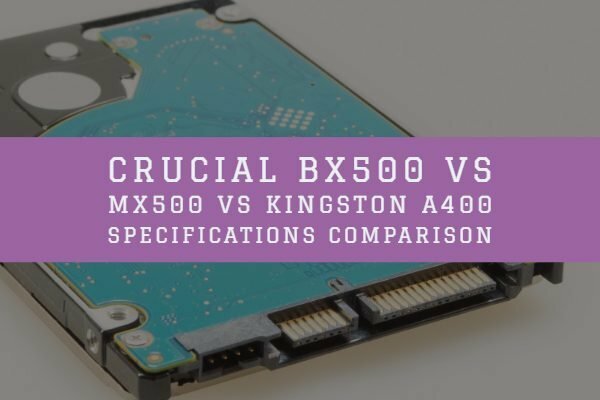 It comes with a similar manufacturing process and other features like the rest two possibilities outlined here above — the GPU clocks at 1440 MHz and boosts at 1635 MHz. Well, the 8K resolution monitors are yet to become commonplace. Until that happens, we may not be able to find any of the dedicated graphics cards being launched with a provision of 8K resolution. 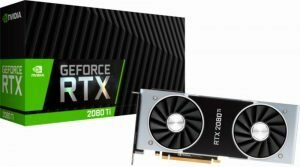 The new 2080 GPUs have been planned to support the 8K functionality if we can rely on the announcements made by Nvidia. 1350 MHz Base clock speed and 1635 MHz boost speed. The power requirement of 250 W.
8K Gaming? Is that even something real? This is the typical reaction you will get from any gamer when we talk about 8K gaming. However, with the introduction of Dell’s ultra-sharp 8K monitor, it looks like we will be getting there sooner than what we were expecting. Today’s technology is not fully capable of running games with maxed out settings at 8K. We are getting pretty close with these 8K monitors announcements and a whole lot of graphics cards available out there supporting up to 8K (7680 x 4320) resolution. Yes, you heard it right; there are quite a lot of monitors available with 7680 x 4320 max resolution support. In today’s blog, we will be discussing the same. We will look at some of the best graphics cards which support full 7680 x 4320 resolutions. 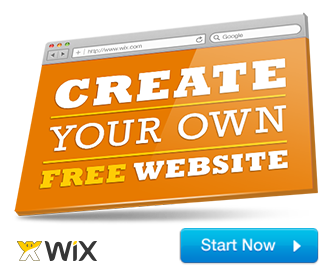 We will discuss all the important technical details so you can choose the best product for yourself. The 8K resolution bandwagon has recently taken shape, and we would not expect it to go mainstream anytime soon. However, the availability of the graphics cards that would support the 8K resolution indeed casts a ray of hope. 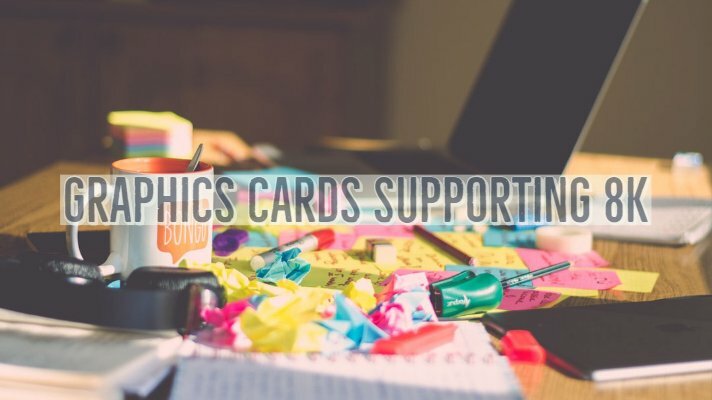 If you are over enthusiastic enough, you can check out a few Graphic cards we have outlined in this compilation. We understand AMD too will be interested in developing graphics cards that support 8K resolution. 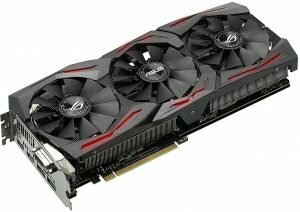 However, with the lack of confirmation of any sort from AMD, we may not be able to make claims of their Graphic cards providing support for the highest ever resolution so far. 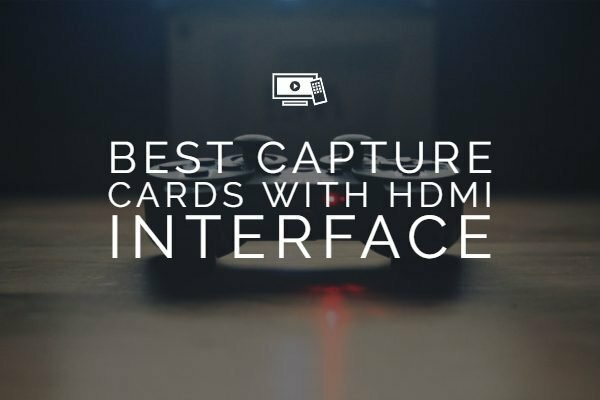 We hope this post helps you to understand each of these products and what they have to offer for an immersive gaming experience. One of these will fit best according to the requirements and budget for your next build. However, if there are any doubts or questions, feel free to comment down below and let us know. Make sure you subscribe to Face of IT for regular tech updates like this. Thank You and see you until the next post!